It may cause a constant lean air/fuel mixture, causing the engine to stall or idle rough. Or it may cause a constant rich air/fuel mixture, causing an increase in emissions and fuel consumption. On modern vehicles, a bad ECT sensor will upset ignition timing. On some vehicle models, a bad ECT sensor may upset the transmission, cooling fan, and temperature gauge as well. But before you blame the coolant temperature sensor for your engine problems, though, use this guide to test the sensor to confirm that you actually need to replace it. The test only takes a few minutes. 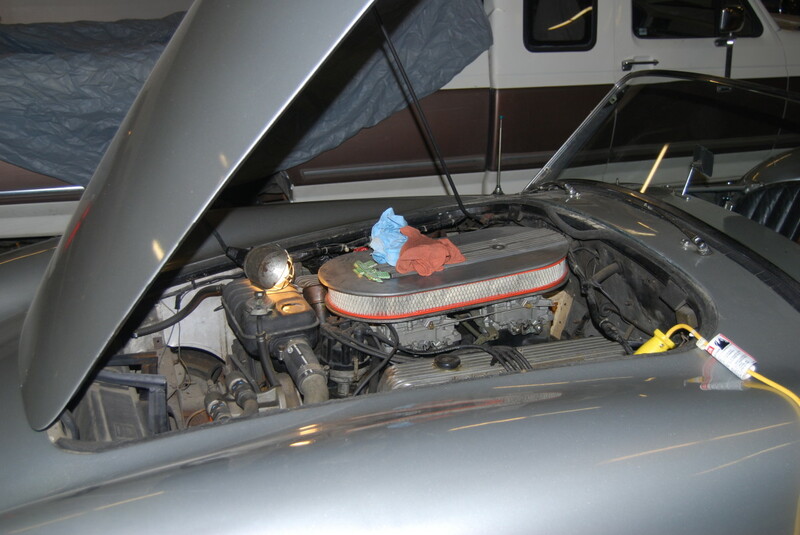 Open the hood of your vehicle to find the coolant sensor. Depending on your particular vehicle model, you may find the sensor mounted on the cylinder head or intake manifold. However, one of the most common locations is on or near the thermostat housing. 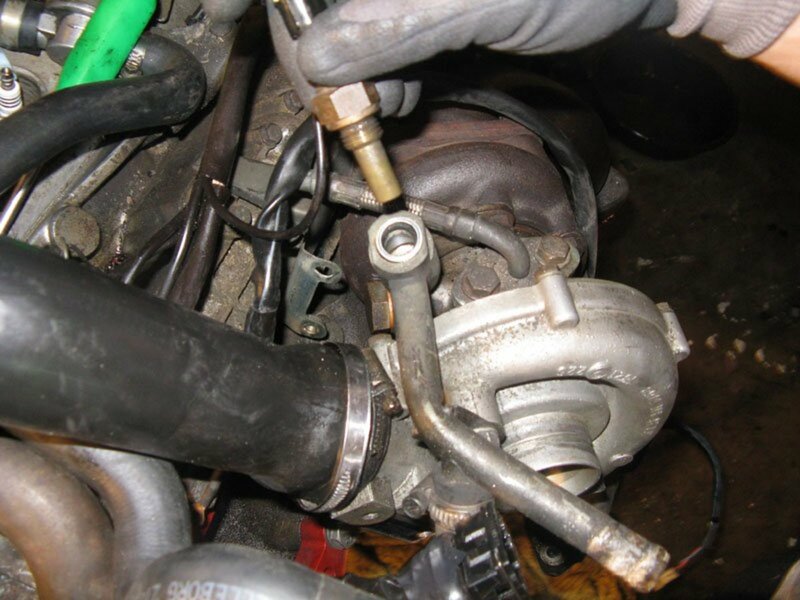 You can find the thermostat housing by following the upper radiator hose, which connects to the thermostat housing on the engine side. 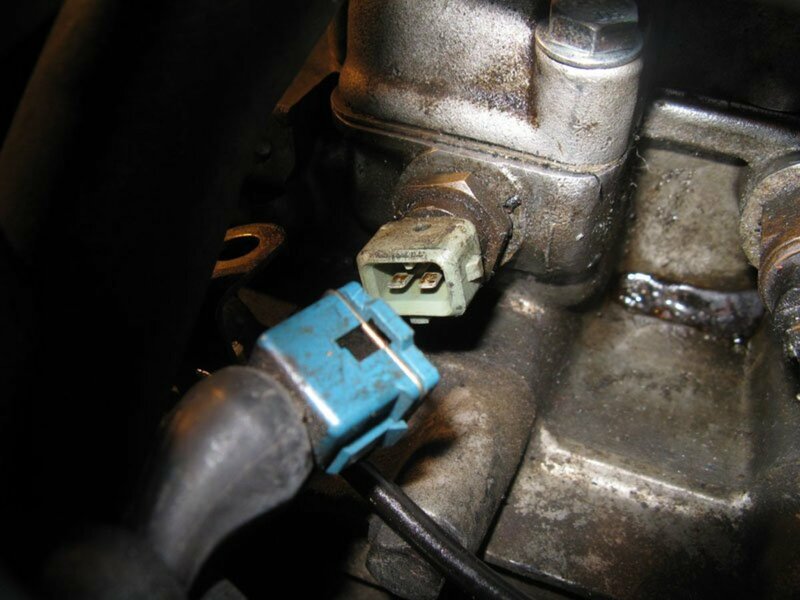 Look for a large nut with an electrical connector on top, and two electrical wires coming from the connector — on most modern vehicles — or one wire — on older vehicle models. Some sensors are buried under the intake plenum, specially on large trucks, and you need to remove the intake just to gain access to it. 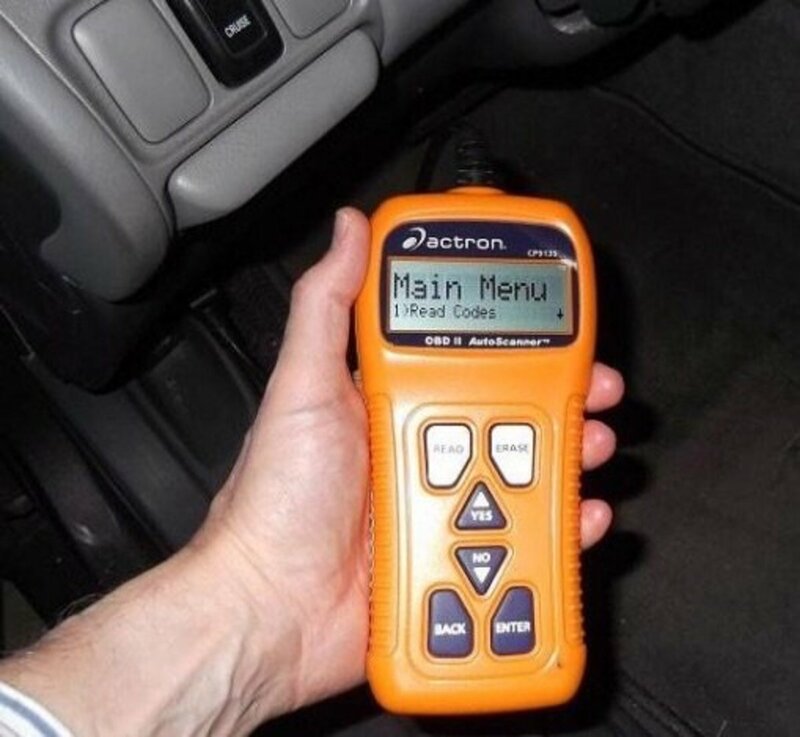 If you still have trouble locating the ECT sensor, consult your vehicle service manual. You can buy a service manual for your particular car make and model in most auto parts stores or online. Check the Amazon ad below. Now that you've located the ECT sensor on your vehicle, you're ready to troubleshoot it. 1. Unplug the sensor electrical connector. 2. Get the engine surface temperature using an infrared thermometer or suitable cooking thermometer. Take the engine temperature on a location near the coolant temperature sensor. Okay, at this point you may be wondering why you need to take the engine temperature to troubleshoot the sensor. The main reason is that you are trying to check two common, potential failures here, the ECT sensor and the thermostat. Let's say that the thermostat on your vehicle got stuck in the open position. This will not allow the engine to reach operating temperature because the coolant is flowing continuously. 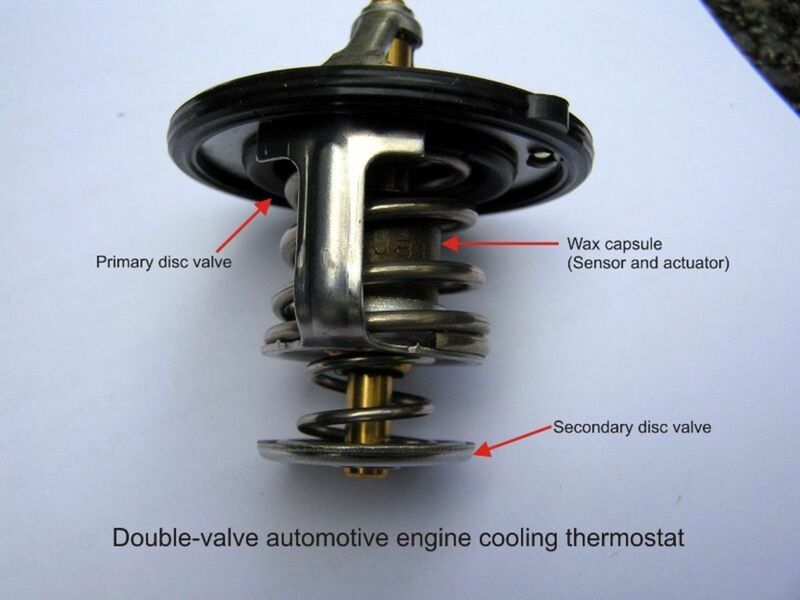 If you were to test the coolant temperature sensor alone, you may think that it failed because its resistance value has remained at about 1500 or 2100 ohms, for example, when in fact the sensor is reporting the coolant actual temperature and it's working properly. You could relay on the temperature gauge on your dashboard. However, on some vehicle models this gauge works through the ECT sensor as well. So, if the sensor doesn't work properly, your temperature gauge won't be of much help either. By using the thermometer, it won't take you long to figure out that the thermostat isn't working. You'll notice the engine's temperature is not rising above 85 or 90 degrees, for example. On the other hand, if the thermostat works fine, the engine temperature will reach about 200F (93C) and will drop afterwards as the thermostat opens. So you eliminate the thermostat as another possible failure. Okay, now let's go on to the next step. 3. Take a note of the temperature reading. 4. Now, using your ohmmeter, measure the resistance value of the coolant temperature sensor by hooking up one of the meter's leads to one of the terminals on the sensor electrical connector, and the other lead to the other terminal on the sensor electrical connector. On vehicles with old, single-wire sensors, hook up the meter leads to the terminal on the connector and the sensor's body (ground) to take your reading. 5. Check your vehicle service manual for the correct resistance value for your ECT sensor. However, not all service manuals have this information. Most sensors of this type have a resistance value of 3000 ohms or more at about 55F (13C). You may want to try searching online for a resistance value table for your particular ECT sensor, if you know your sensor's brand. However, whether you find the resistance values for your particular ECT sensor, continue with this tests anyway, the sensor's behavior and the temperature readings may give you a clue to its operating condition. 6. Make a note of the sensor's resistance. Now you're going to take another pair of readings. 7. This time, start the engine and let it idle. 8. Set the transmission to Neutral and apply the parking brakes. 9. Wait for about one to two minutes and measure the engine temperature and the sensor's resistance as you did before. 10. Make a note of these new pair of values. 11. Without turning off the engine, wait for about one to two minutes and repeat this process again. 12. Take another pair of readings in about one to two minutes again, always noting the value readings. 13. Then turn off the engine. On the next video, you'll see an alternative method to test a sensor using water. Of course you need to remove the sensor from the vehicle to use this method. However, the video will give you a visual reference about how to test your ECT sensor. Check it out. Now, compare your figures to the resistance and temperature ratings for your particular sensor listed in your vehicle service manual. If you don't have the reference resistance values for your ECT sensor, make sure that your sensor resistance readings decreased proportionally as the engine temperature increased. This will indicate that your coolant sensor is responding to engine temperature. Also, make sure the engine reached operating temperature at about 200F (93C) before dropping. If engine temperature didn't change much throughout your readings, the thermostat is stuck open and you need to replace it. When should you replace the sensor? Whether you got an unusual reading or not, check that the wiring and electrical connector is free of corrosion. If one or more wires show sign of damage, repair them. 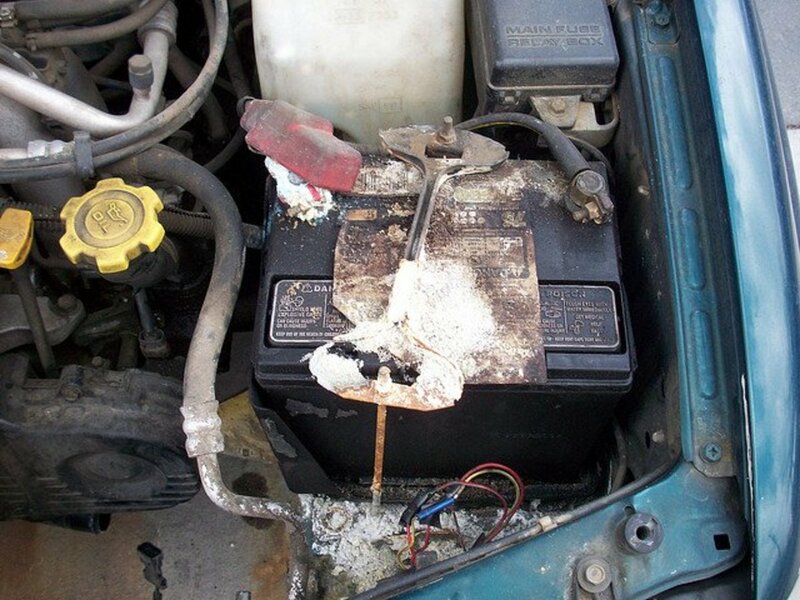 Remove corrosion from the sensor's electrical terminal using electrical contact cleaner and repeat your test, if necessary. If the ECT sensor's resistance didn't change as the engine temperature rose, replace the sensor. If your sensor only registers infinite resistance, the sensor has a broken internal contact and you need to replace it. If the sensor only registers zero resistance, the internal contacts are shorted. Replace the sensor. The coolant temperature sensor test is rather simple. It only takes a few minutes and you don't even have to remove the sensor from the engine for the troubleshooting procedure. Following the steps outlined in this guide will help you quickly determine whether you need to replace the sensor and will also check the thermostat operation at the same time by using a thermometer. Also, make sure to inspect the sensor electrical terminal for damage and corrosion, and check the circuit wires for possible damage. It won't help that your ECT sensor tests Okay when it has to operate with a damaged terminal or wire. Why is there pressure return to the coolant reservoir, and coolant to hot, but the radiator fan still won't turn on? Test the temperature sensor. The fan can also fail, and wires in the circuit can break or become loose. Check the connectors as well. I replaced the ECT twice. The temp gauge sticks all the way cold and fans are constant. It blows heat and doesn't overheat. Also, coolant is only warm to the touch when the engine has been running for an hour. Is my thermostat causing my temp sensor to keep failing? There could be more than one issue here. You may want to check the temperature sensor circuit and the sensor. You may need your vehicle repair manual to trace the circuit in your particular model. Also, check the thermostat, if necessary. These two posts may help. I replaced my ETC and now the gauge reads hot, what could this be? If the gauge goes all the way into red as soon as you turn the key, there might be a bad electrical connection - check the wires (damage) and connections at the ETC, but in some cases you still need to look farther into the PCM or module, depending on your model. You may need to look the diagram for your model. Why does temperature gauge go up to only 130 then drop back down continuously while the truck is started? There could be a problem with the thermostat. Feel the radiator hoses while the engine is warming up and after a few minutes and see if the thermostat is opening. Why won't cooling fans engage when the A/C is turned on and the clutch is not engaged? The system may be low on refrigerant. Without pressure, the system will not generate heat so that the cooling fans won't come on. There could be a problem in the circuit itself, perhaps on the high pressure. Also, have the A/C system serviced. The reading from my coolant temperature sensor while plugged is different from the manual self-check I did. Does this mean that I have a bad PCM? 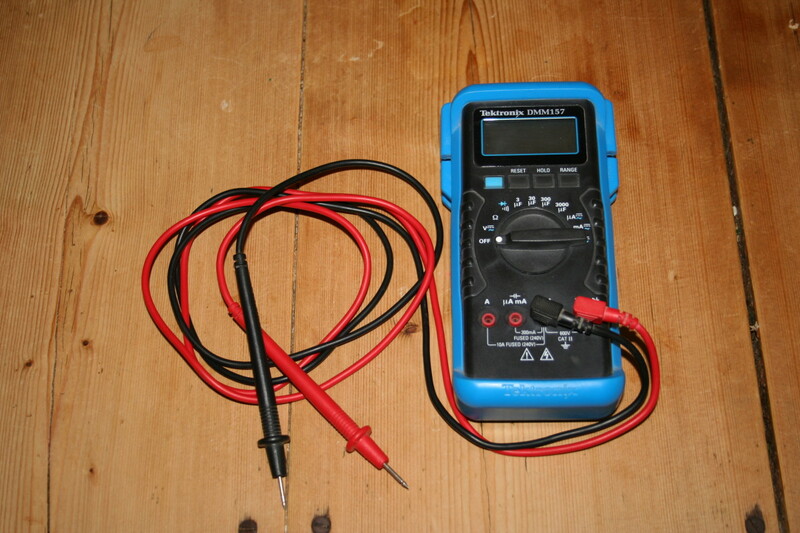 Compare your reading to specifications, and test both voltage and resistance, if possible. Do a cold and hot temp reading to double check. When idle, I’ve noticed the ECT climb up to 235 degrees F and continue. It starts going back down when I start moving again. How high can the engine get before it’s not normal? 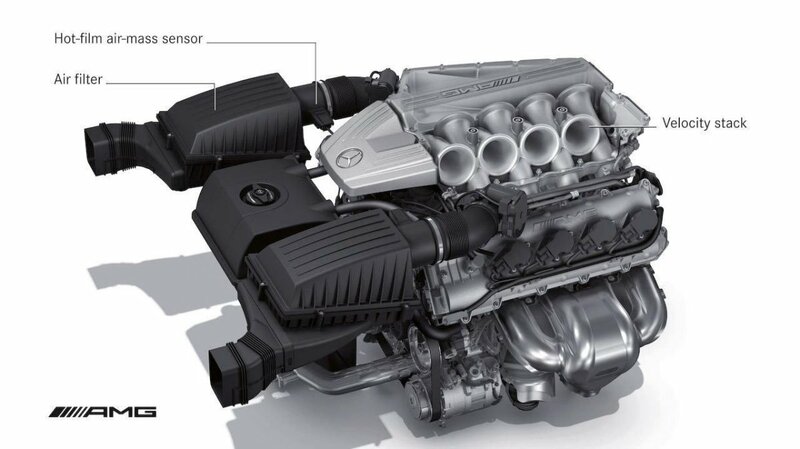 It depends on the model, but a good operating temperature ranges at 195-225, including modern engines. If the temperature climbs when idling, you may want to check the coolant level, radiator fan and drive belt. Usually, these are the ones the cause trouble at idle. Will my ECT cause cool air to blow? The problem could be with the HVAC blend door. I would check the control unit or motor for the door. 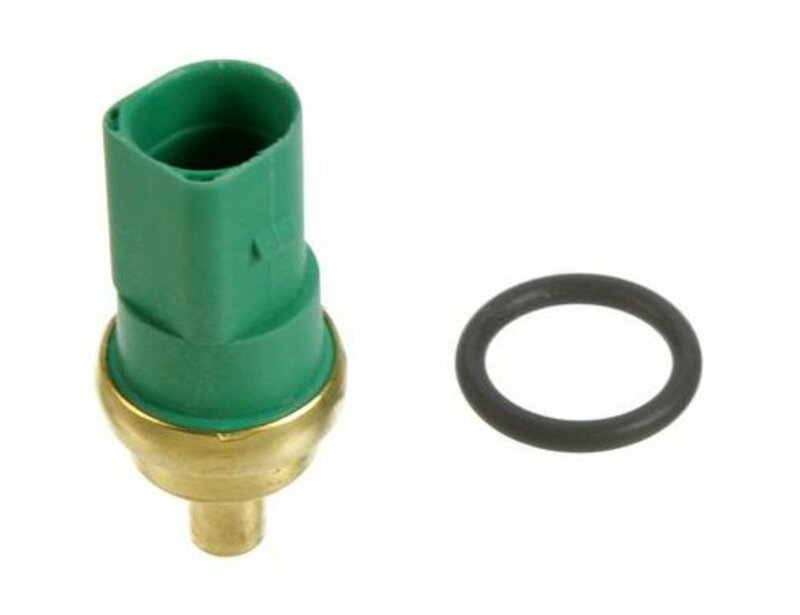 What coolant temperature sensor do I use for a Daihatsu G200 car? Sorry I can't be of any more help. But you may try the diagram for your model (probably a Haynes book). Getting to the gauge is tricky but the manual may give you some ideas. If the problem is at the gauge end, the ecm might still be getting the signal from the sensor. The gauge connects to the sending unit. You may need to have the electrical diagram found in the repair manual for your vehicle to id the wires and connections to make sure they're still connected properly. If you don't have the manual, your local library may have a copy you can consult. The operating temperature is set at 195 degrees in theory, but it'll fluctuate depending on operating conditions and load. Nothing to worry about if the system is operating properly. Nice post! Got a question though that I haven’t gotten a straight answer to yet. On my 08 Grand Caravan 3.3 engine, what would be the proper operating temperature of the coolant? Check the specs in your vehicle repair manual. If you don't have a copy your local library may have one in the reference section. Make sure the sending unit is working properly, test it when cold and hot. Check the connections are clean and tight from the sending unit to the gauge. If necessary, test the gauge as well. I have been having a problem with the temp gauge in my 99 chevy pu. with a 7.4 engine. It reads normal for about 15 to 20 min. and then it goes all the way over to hot. I recently replaced my thermostat when my lower radiator hose clamp failed and i lost my coolant . I have tested my thermostat, coolant temp sensor, and temp sending unit. All show to be good. If the thermostat is stuck open the engine will run below operating temperature.